The Pond Company or Pondways deals with all types fresh water landscape fountains and ponds. We offer a complete line of services for all of your water features’ needs from design to completion. In addition, we offer a full maintenance program customized to your water garden’s specific needs. 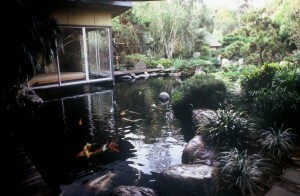 We can also restore existing fountains and ponds and bring them back to life.